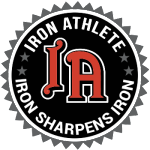 The Iron Athlete Kettlebell clinic is taught by EVCF’s Kettlebell Club coach Charlie Molina. 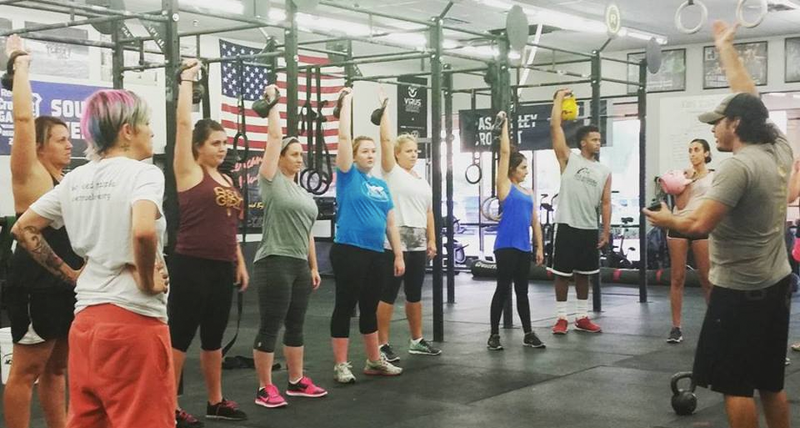 The clinic focuses on Kettlebell movements commonly practiced in Crossfit Boxes as well as seen in competition. The clinic introduces attendees to proper mechanics to increase efficiency and improve performance with general instruction on movements as well as individual cues and corrections.